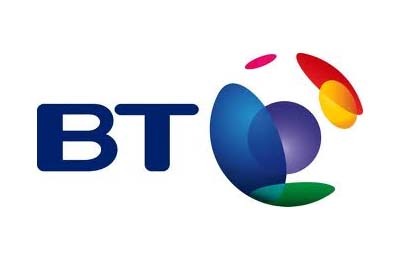 If you’ve been looking to combine your broadband, TV and phone packages into one easy package then make sure you check out this deal at BT.com/3for15 to see how you can get BT TV Essentials, Broadband and Calls for just £15 a month. 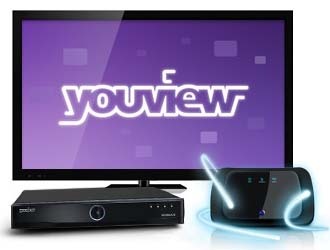 Currently at BT.com/3for15 you can the TV Essential + Broadband package for just £15 a month which includes up to 16Mb download speeds, a 10GB month download allowance, TV Essentials with YouView Box, and weekend calls to UK landlines. Weekend Calls to UK landlines. Plus £15.45 a month line rental.